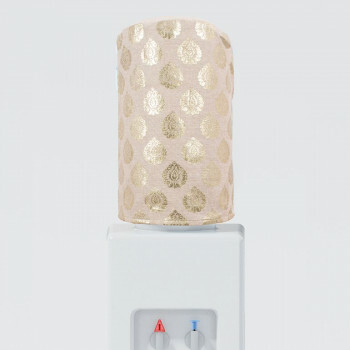 When it comes to bringing a modern item to your home, each one has its own pick and feel. 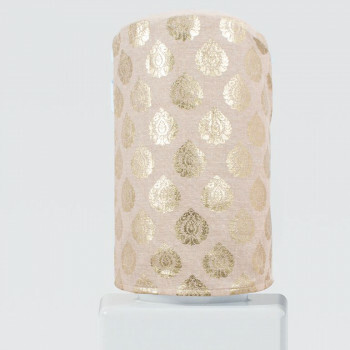 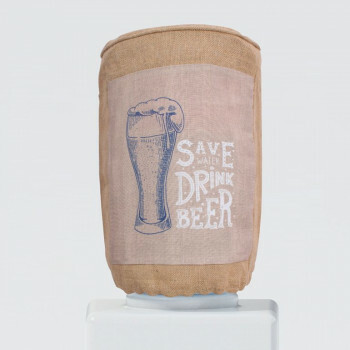 Go in style with a distinct and attractive bottle covers to give a modern look. 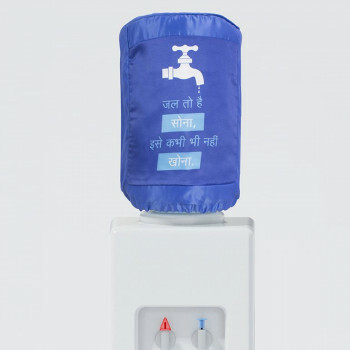 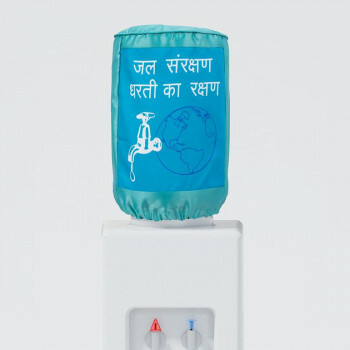 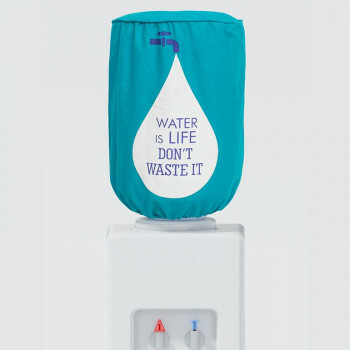 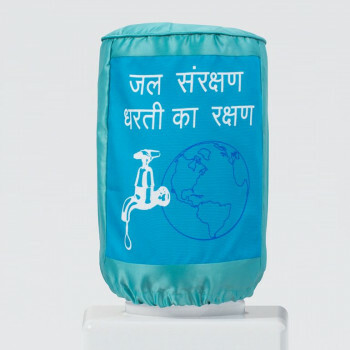 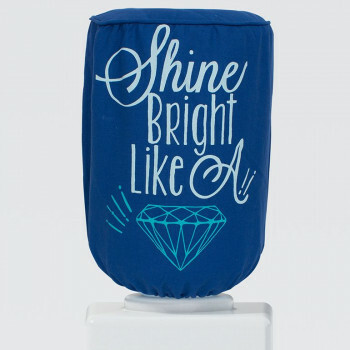 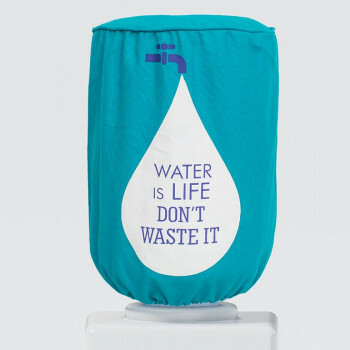 Buy Majestic Blue water bottle covers from our online shopping portal swayamindia.com to satisfy the needs of every individual. 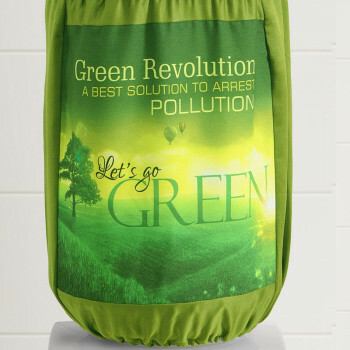 Choose this beautiful cover and conceal the dirty bottles. 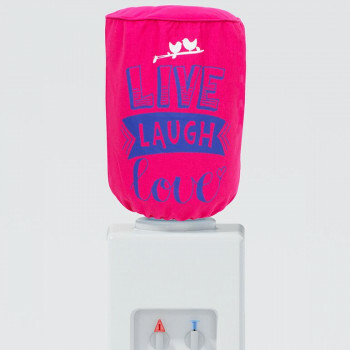 Get out of dull hues and feel the row of refreshing colors available within budget. 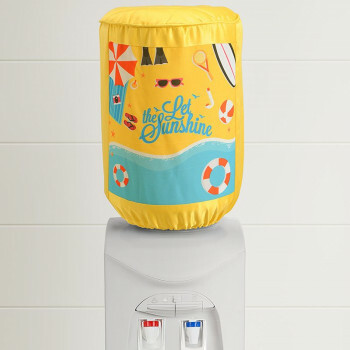 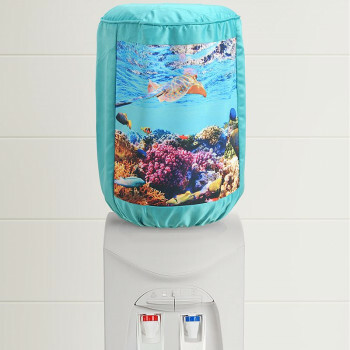 The stylish, water bottle cover enhances the look with completely fitted and pleasant options. 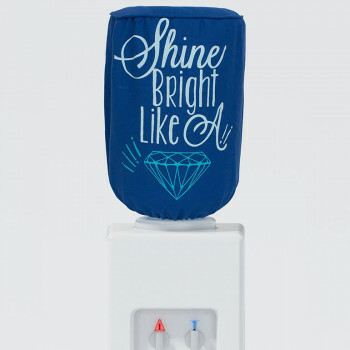 Be fond of the beauty and glamor that adds some uniqueness to your room. 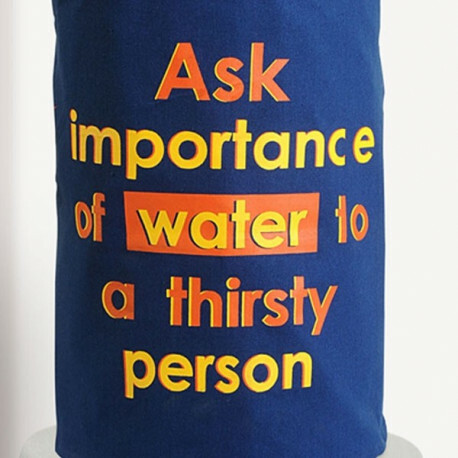 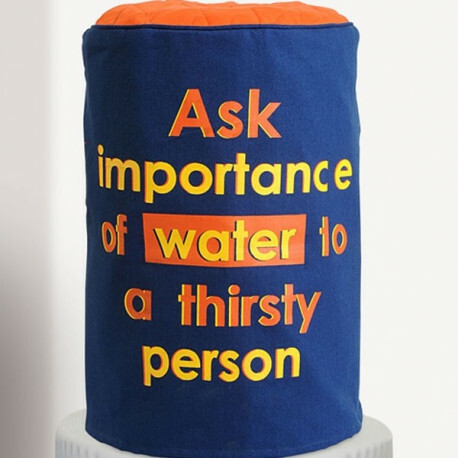 The phrase printed “Ask importance of water to a thirsty person” can make people think about the value of water. 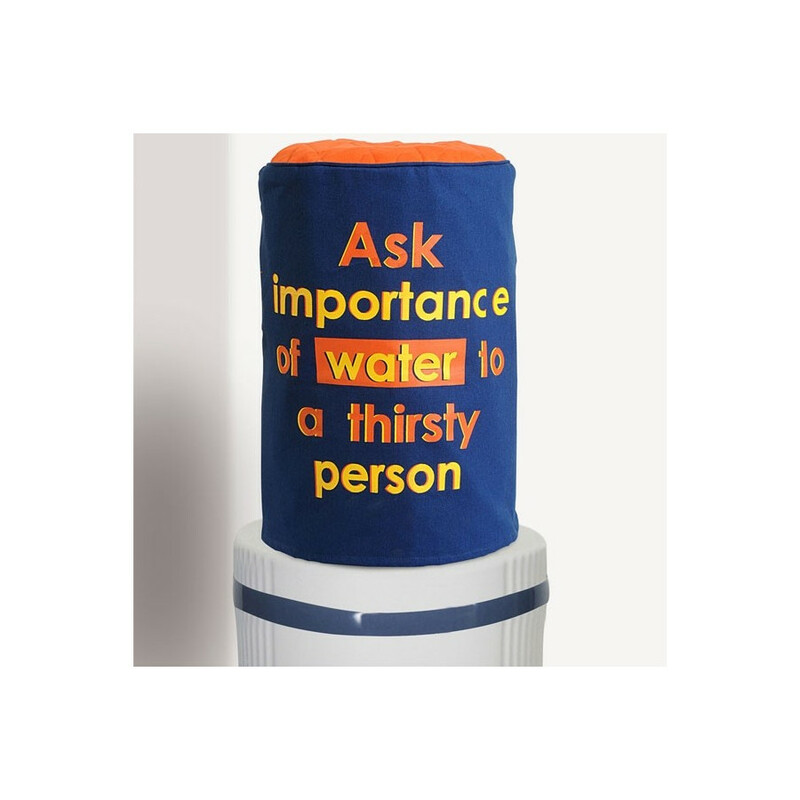 Influence people with this easy quote and highlight your water bottles. 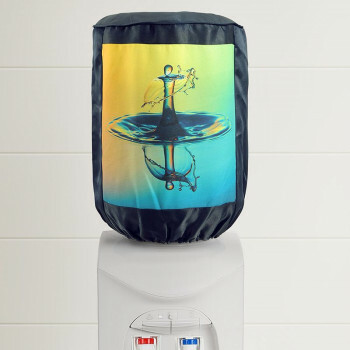 Spread the pleasing ambiance and protect your water from unwanted bacteria. 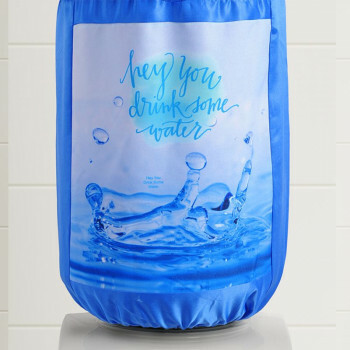 The mineral water bottle covers are incorporated with colors like navy blue, yellow and orange, which forms an excellent color contrast. 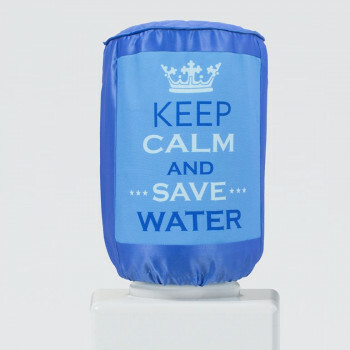 The old bottles will never look the same as before when you have these covers to conceal them. 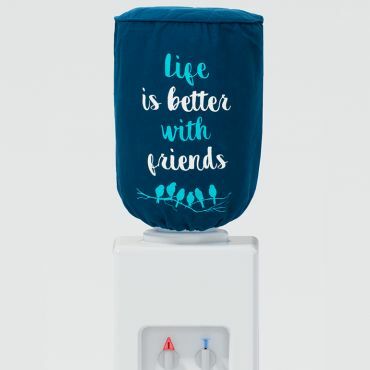 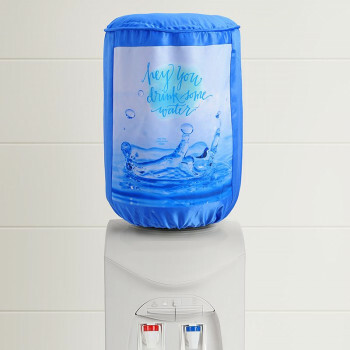 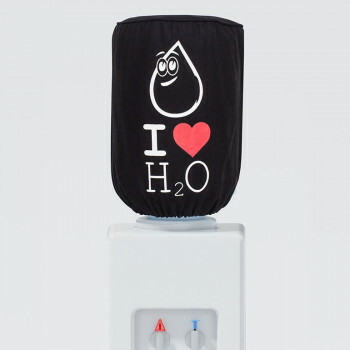 These covers for water bottle comes in a standard size for 20 liter bottles, therefore these are easy to remove and put on. 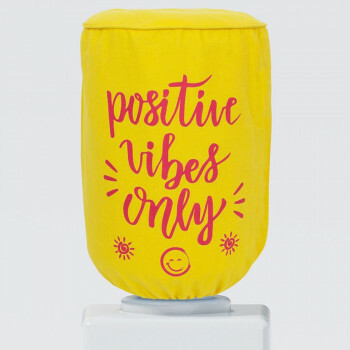 You will have no problem in cleaning them as well. 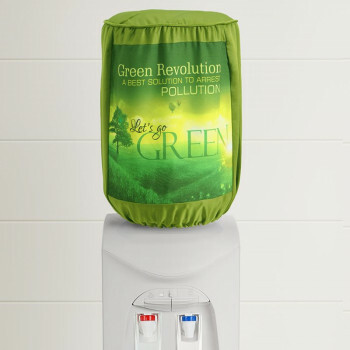 They make an ideal product for a healthy lifestyle and add an effective value to old and dirty water bottle covers. 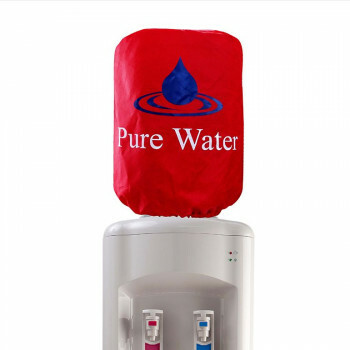 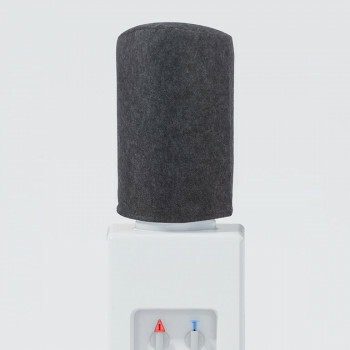 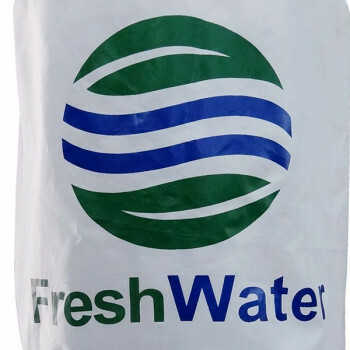 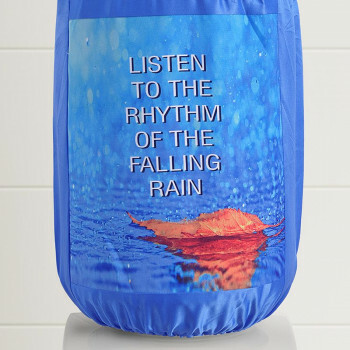 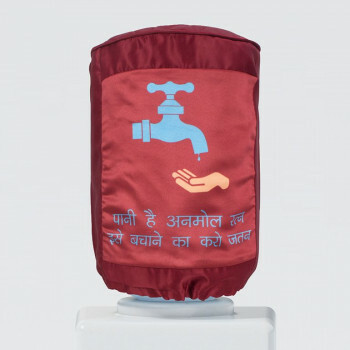 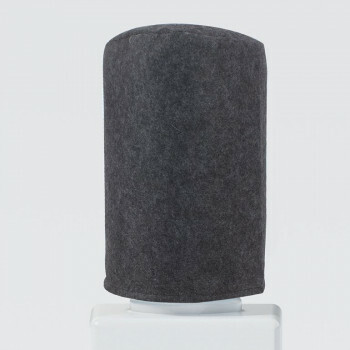 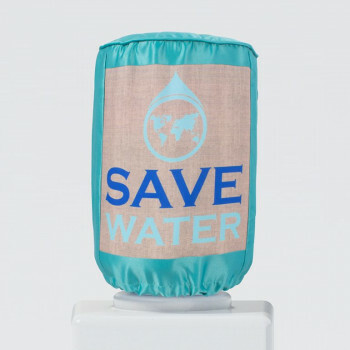 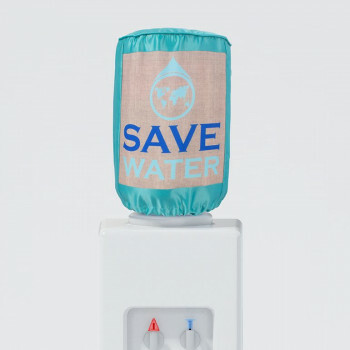 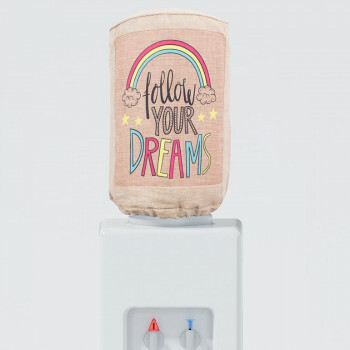 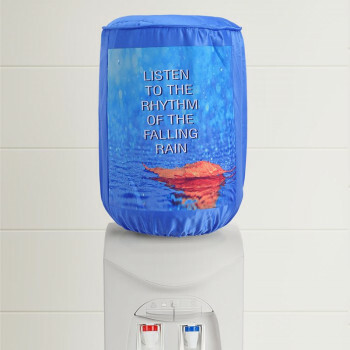 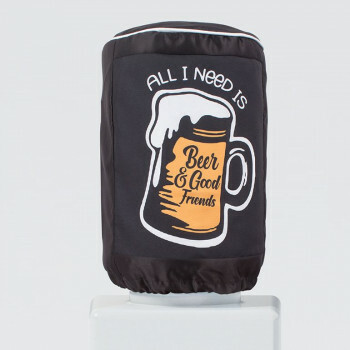 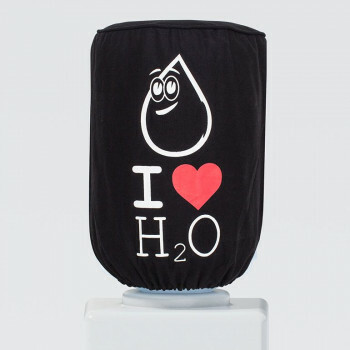 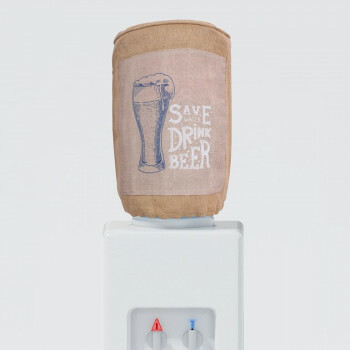 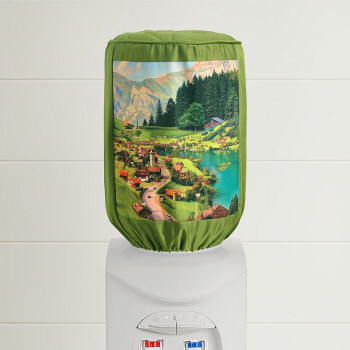 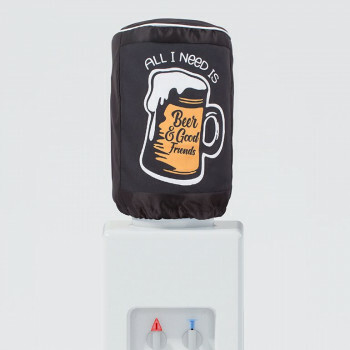 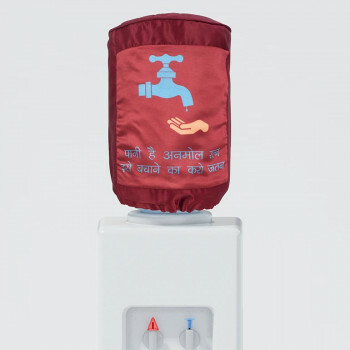 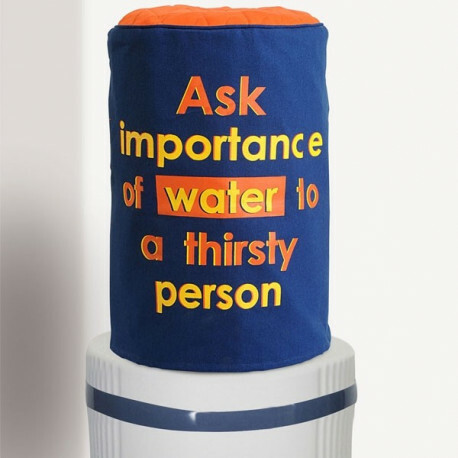 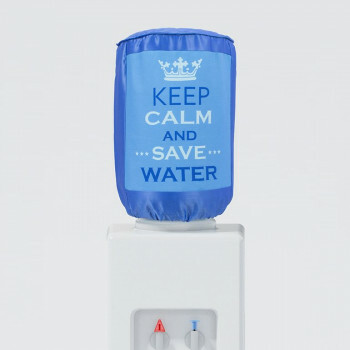 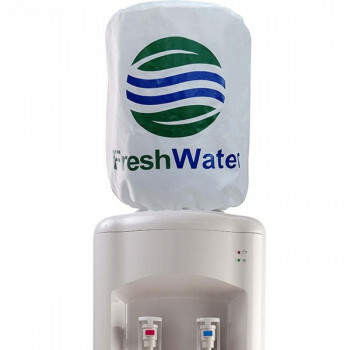 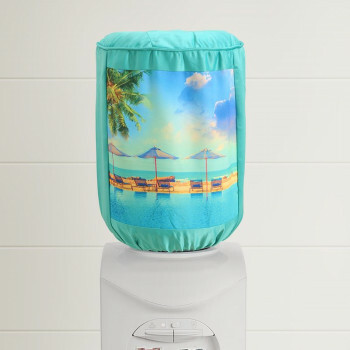 The mineral water bottle cover is made from pure casement cotton with high thread count. 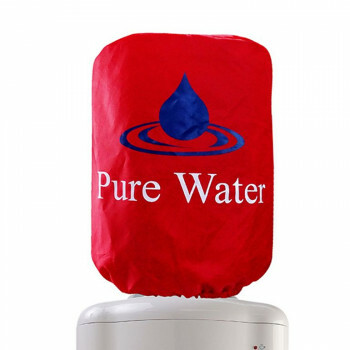 They can be easily maintained and care for washable properties. 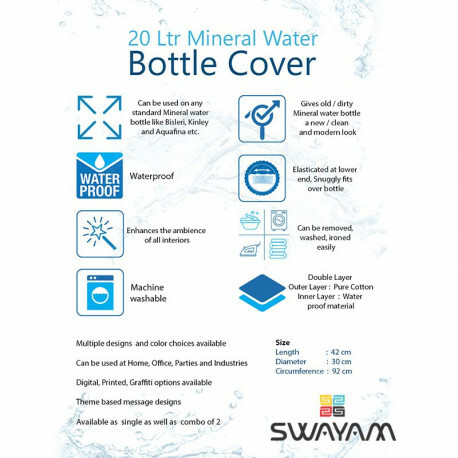 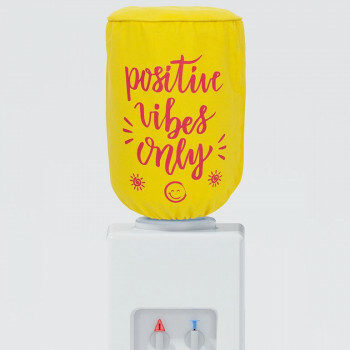 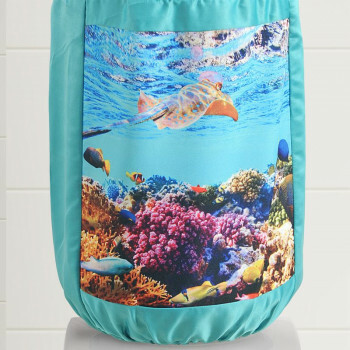 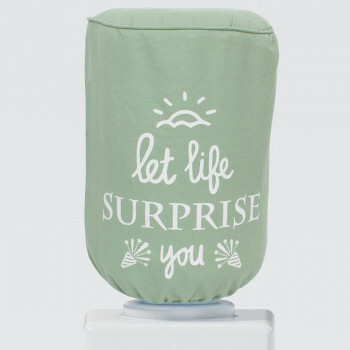 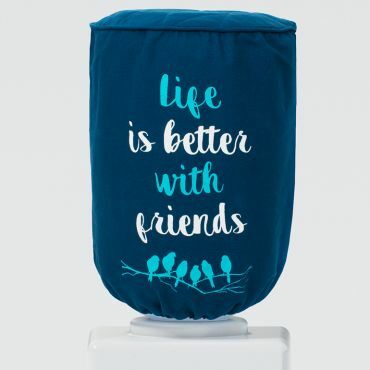 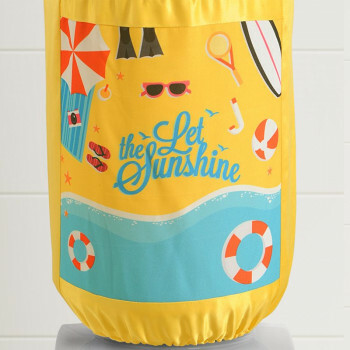 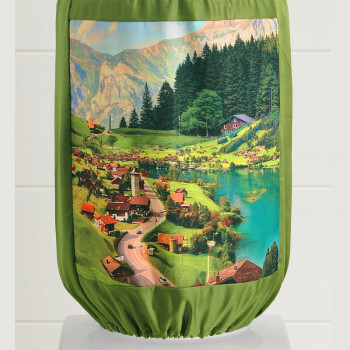 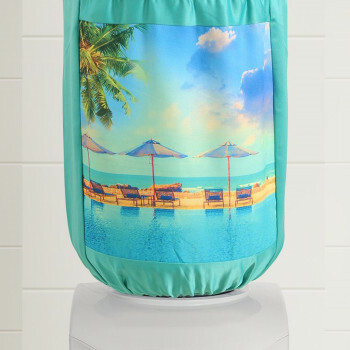 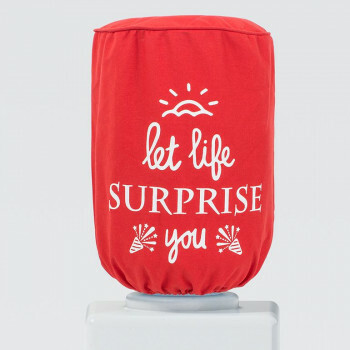 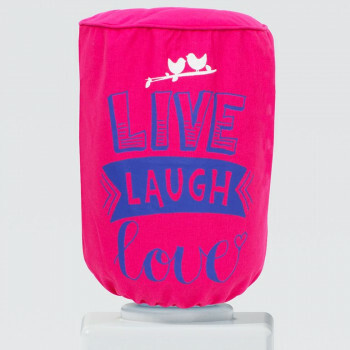 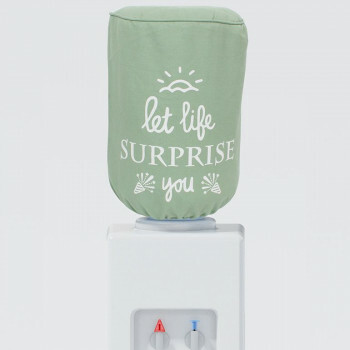 Buy Majestic Bluewater bottle covers from our online shopping portal swayamindia.com see your bottles with a new perspective. 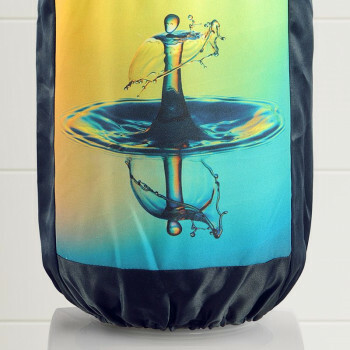 They are colorfast in nature therefore can be washed regularly. 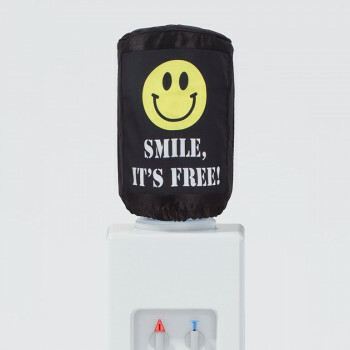 For the convenience of buyers, the payment can be made both online and offline. 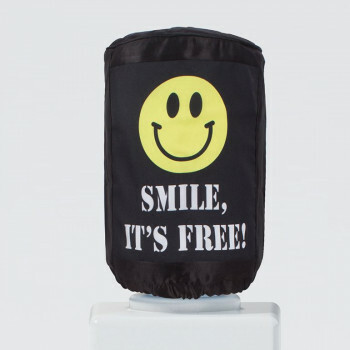 Also, the product can be returned within 30 days in case of any defects.